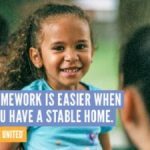 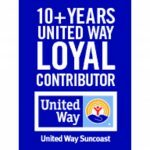 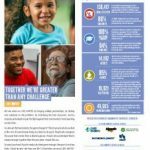 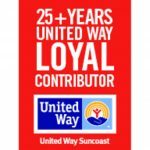 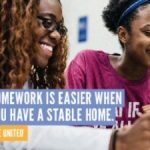 Introducing the 2018 United Way Suncoast Online Campaign Toolkit. 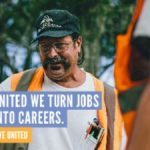 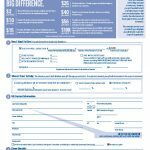 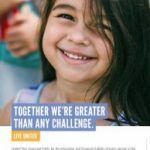 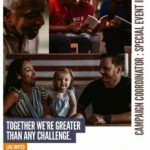 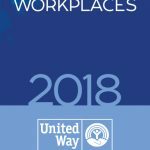 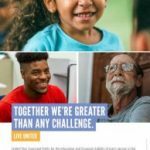 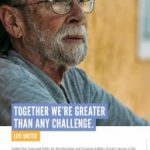  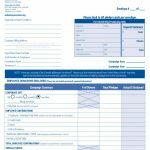 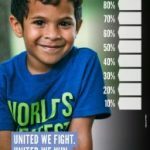 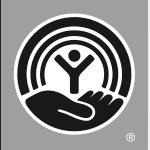 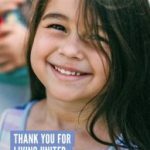 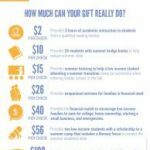 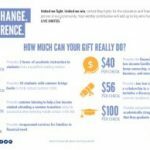 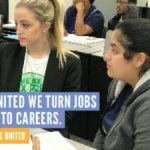 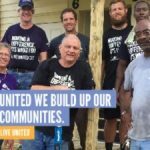 The tools on this page are intended to give Campaign Coordinators the resources you need to share United Way with your fellow employees. 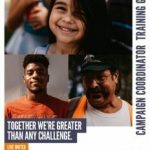 Campaign Coordinators are the heart and soul of Workplace Campaigns and we appreciate everything you do to create a successful and meaningful fundraising campaign in your place of work.